You keep control over all of your rights. Individual book cost is low, resulting in a higher profit margin when you sell books yourself. Distribution is available on Amazon and other online bookstores, making it easier than ever to reach a broad audience since the majority of us are buying books online anyway. You have to do all the work: establish a publishing company, purchase an ISBN, get the cover created, lay out the text, get listed with distributors, etc. (unless you hire a custom publisher for assistance). Startup costs can be high since you typically have to purchase a large quantity of books if you do it all yourself, or invest in custom publishing services. Revisions can be expensive if you haven’t yet sold the bulk of your initial inventory (beware of ordering more books than you can sell). Added credibility when your book is published with a major press—for some organizations, this makes a difference. 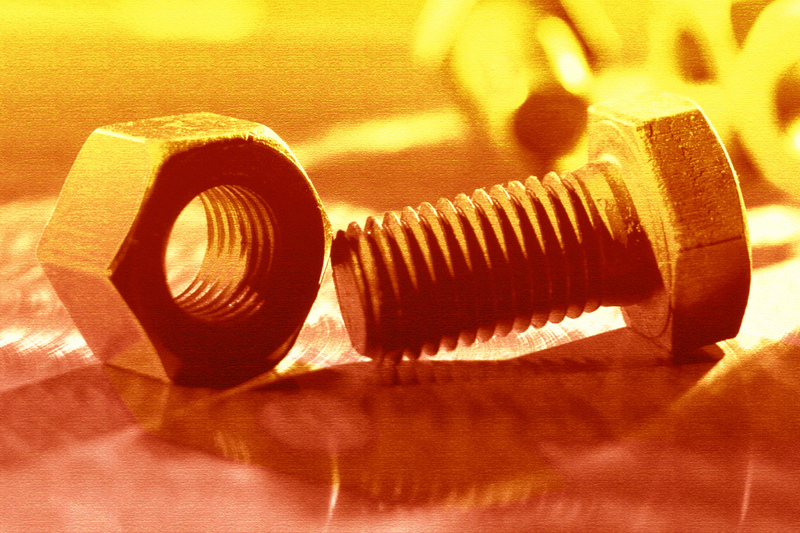 Broader distribution is more likely available vs. publishing yourself. Your book is likely to appear on bookstore shelves (though it will be pulled quickly if the book doesn’t sell and the majority of consumers buy books online). Unless you make the best seller list or leverage your book to grow your business, you aren’t likely get rich. Publishers typically pay authors around $1.00 per book sold! Book advance checks are lower than ever: averaging around $5,000 to $10,000—and you must earn that back, $1.50 at a time, before you will see any additional royalties. You will lose control and many of the rights to your work. For example, most publishers require exclusive rights to the e-book version of your book, meaning that you can’t sell or distribute it to anyone. With all of this said, I personally decided to abandon traditional publishing. I don’t want to give away my rights, have my book title changed, earn pennies per book, or be at the mercy of a big corporation that isn’t truly invested in my success. What about you? Are you going after a publishing contract or taking back control? Any experiences you can share here? ü You keep control over all of your rights. ü Individual book cost is low, resulting in a higher profit margin when you sell books yourself. ü Distribution is available on Amazon and other online bookstores, making it easier than ever to reach a broad audience since the majority of us are buying books online anyway. ü You have to do all the work: establish a publishing company, purchase an ISBN, get the cover created, lay out the text, get listed with distributors, etc. (unless you hire a custom publisher for assistance). ü Startup costs can be high since you typically have to purchase a large quantity of books if you do it all yourself, or invest in custom publishing services. ü Revisions can be expensive if you haven’t yet sold the bulk of your initial inventory (beware of ordering more books than you can sell). ü Added credibility when your book is published with a major press—for some organizations, this makes a difference. ü Broader distribution is more likely available vs. publishing yourself. ü Your book is likely to appear on bookstore shelves (though it will be pulled quickly if the book doesn’t sell and the majority of consumers buy books online). ü Unless you make the best seller list or leverage your book to grow your business, you aren’t likely get rich. Publishers typically pay authors around $1.50 per book sold! ü Book advance checks are lower than ever: averaging around $5,000 to $10,000—and you must earn that back, $1.50 at a time, before you will see any additional royalties. ü You will lose control and many of the rights to your work. For example, most publishers require exclusive rights to the e-book version of your book, meaning that you can’t sell or distribute it to anyone. 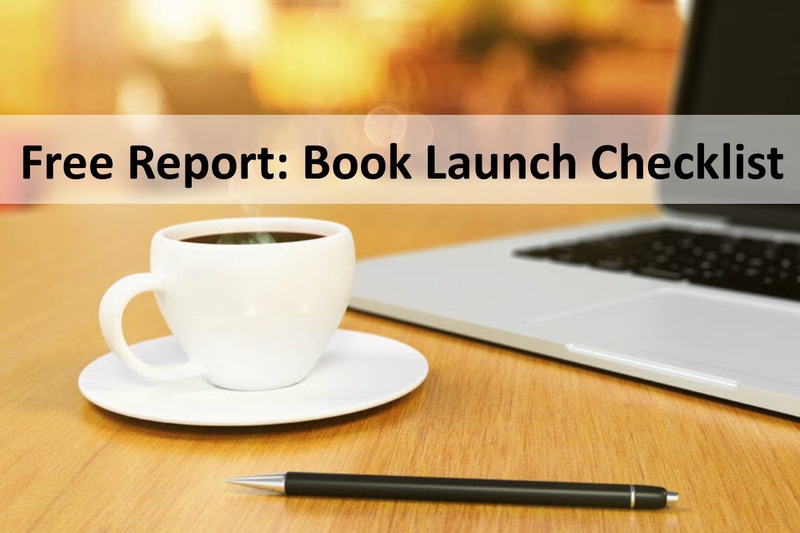 Our book launch checklist is an essential tool to help you prepare for your next launch (or catch up on some steps you missed last time!). Transforming writers into profitable authors since 2010.